Fading in a little bit of color is sometimes all you need. 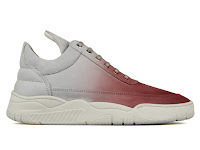 For Spring/Summer, my favorite sneaker brand has done just that with their Low-Top Degrade Sneaker. 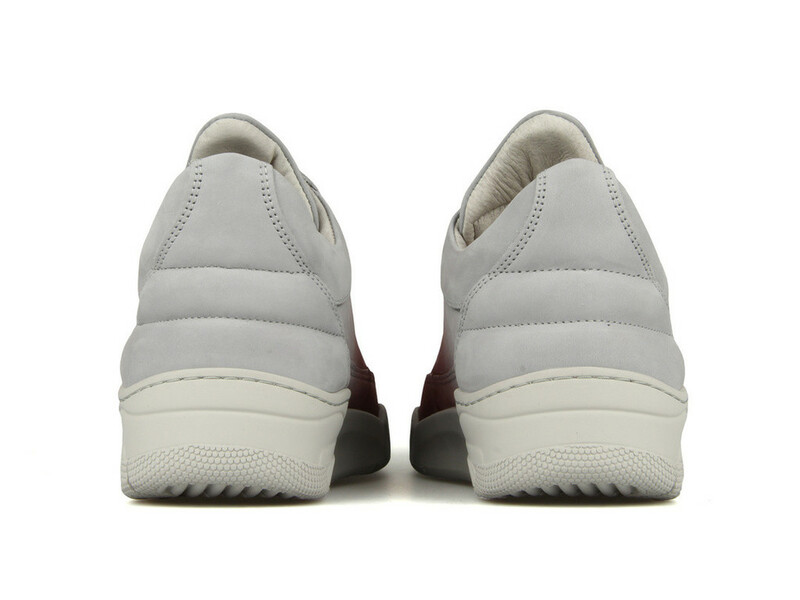 The upper boasts a design feature where the red gradually fades away to reveal the dominant grey color of the sneaker. The leather is pretty on-point from Filling Pieces and they give all-day comfort. This Low-Top Degrade is both minimal and modern with enough design for that cool-factor. 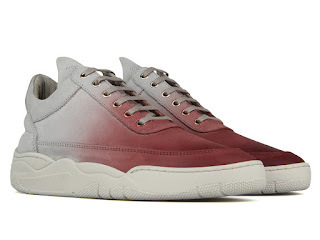 Available now at Bodega Boston.